Tibetan pilgrims are facing a number of obstacles upon re-entering China, as officials are revoking their passports indefinitely. On January 12, Tibetans arriving at Beijing and Chengu airports have seen their passports being ripped by Chinese officials upon their arrival. This practice comes at a time when Tibetans are returning from pilgrimages to sites of Buddhist worship and concomitant spiritual ceremonies. 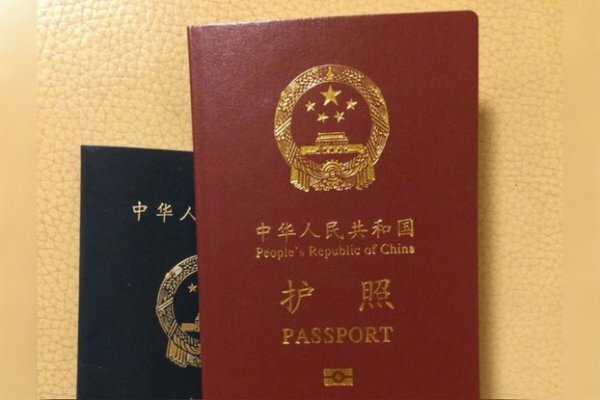 The process of acquiring a Chinese passport has historically been arduous for Tibetans, and now these documents are being reclaimed or destroyed. In a bid to tighten control over Tibetan travel outside China, Chinese authorities are seizing the passports of Tibetans returning from visits to Buddhist sites in India and Nepal, sometimes destroying the documents in front of them, sources say.